What about expensive bike baskets for dogs? A lot of dog owners want to go on bike rides with their dogs and will require the best dog bike carrier to safely do so. 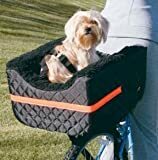 Bike baskets for dogs are comfortable carriers that get safely attached to the owner's bike, either at the front or the back, and allow them to remain in it comfortably while enjoying the bike ride. Dogs in small and toy sizes can be taken with you using a bicycle, provided that you have a safe dog bike carrier, which can be attached to the bike to carry your pet. Larger dogs won't fit in any dog bike basket so it's a product exclusively reserved to toy breeds and dogs of small or medium size. For those who want to know how to pick the best bike carrier for dogs, we've put together a comprehensive buying guide below, and top product reviews right after. It lets you take your dogs along to farther places. Your dog will see the outside world more, which takes away boredom and stress. They are relatively cheaper than pet strollers and bike trailers. Dogs are healthier when the owner goes out with them, as studies say. If you're new to the neighborhood, you‘ll make more friends when you're out with a dog. A lot of dog owners do like to go on long bike rides at a slow pace with their dogs running along. Whilst this is an ideal activity for a Border Collie or Husky, it is not sustainable for a smaller breed. Therefore, having a bike carrier for your dog turns out the be the best solution. If you can't decide on the best dog bike carrier, there are certain features that matter more than others. There is no perfect bike basket, especially not at a low price, but always remember than the safety comes before the looks. Let's see what to characteristics you should focus on when buying a dog bike carrier. 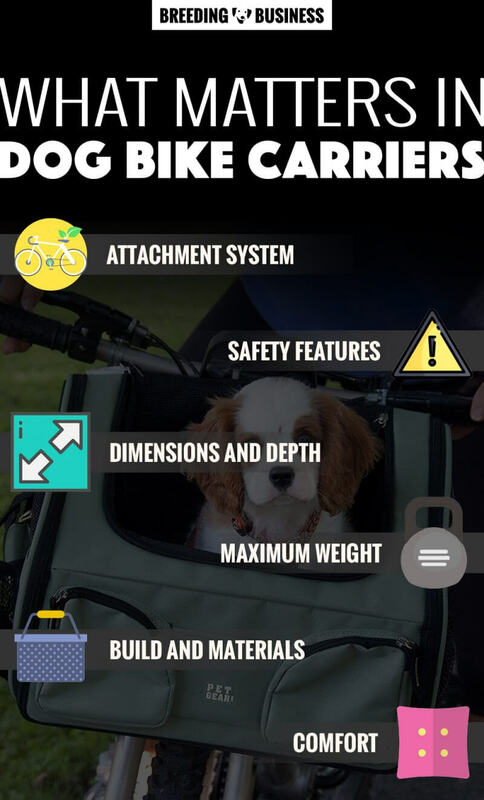 Like all carriers, you should know the maximum weight of dog that the bike carrier can take. For example, a smaller dog bike basket would only be ideal for pets up to 14 pounds while bigger ones can take up to 24 pounds of dog. 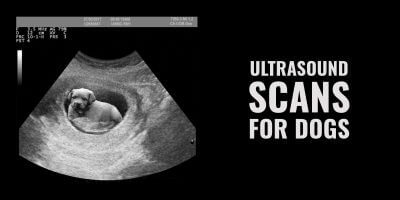 You should be careful with choosing the size of the carrier. If the dog basket for bike is too small, your dog might not feel comfortable. But if you pick something too large, you might find it difficult to take to public transport such as the airport or the train. 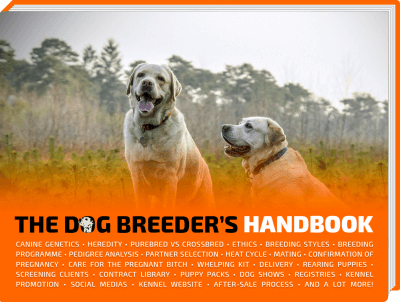 Deciding on a pet carrier size depends on the dog breed. For instance, really small dogs such as the Chihuahua and the Shih Tzu best fit an extra small bike basket for dogs whereas Yorkies, Boston Terriers and most Terriers will require a size that is slightly bigger or regular small size. The dog bike carrier should be comfortable for your pet, bringing safety and ease of sitting together. An inner padding is an important feature to keep the dog as comfortable as possible while on the trip. Another plus factor to keep your pet satisfied is a rain cover, which is found on a couple of dog bike carriers in their side pocket. Proper ventilation is also important, so the carrier should have an open design yet still keep your pet safely in place. Dog bike carriers can sometimes be convertible and used for other situations or purposes. 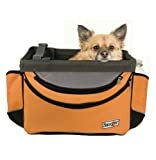 If you'd like an all-in-one solution then the dog basket carrier then go for is something that can be converted into a dog bed or a car seat. Another plus factor is the accessibility or the number of pockets that the bike basket for dogs have. Pockets are important for keeping treats, toys and other pet accessories that you might want to take along the way  especially if your pet easily gets bored or hungry. Durability is a big factor when choosing the best bike carrier for dogs. Microfiber is a good base material type to keep the pet carrier sturdy yet comfortable and washable when needed. It is also easier to clean up in comparison to other carrier materials simply by wiping. The materials used for the bike carrier should not compromise the safety of your dog. The safety strap system should be firmly attached to your bike and should be simple to put together as well. Another great feature to have for a dog basket carrier is a reflective strip to help in low visibility cycling. The attachment system refers to how the dog basket carrier is attached to the bicycle. Overall, it should be a simple setup and must maintain stability all the way. It should also be easily folded when not in use. Safety is always the most important with bike carriers for dogs; and this includes a sturdy attachment system as well as a restraining leash inside the basket. To make it easier for you to find the best dog bike basket, we've reviewed the best five so hopefully you cannot go wrong with these. Remember that bike carriers for dogs are mainly designed for toy, small and medium-sized dogs. The Solvit Tagalong Pet Bicycle Basket is a great carrier for most small to medium dogs; it weighs roughly 6lbs and the interior's dimensions are 13.5in long, 10in wide, and 10.5in high. There are several large pockets on most sides of the basket which allow you to store your plenty of treats, toys, and even a small bottle of water. It will single-handedly get hooked to the front of your bicycle using an ingenious bracket system. This Solvit basket can also be used as a shoulder carrier thanks to the included comfortable long strap. There is a removable sunshade that you can bring along with you to protect your pooch from a too strong sun. For more safety while riding your bike, you can use the restraining leash to keep your dog sitting and calm throughout the drive therefore removing any risk of jumping out of the basket. This is a great dog bike basket for a long bike ride on a sunny weekend; it's spacious, comfortable, safe, and very convenient. It's pretty much an all-encompassing product at a very correct price and built by Solvit, a trusted brand amongst dog owners. Built for toy to medium dog breeds of maximum 16lbs or 7kg, the DoggyRide Cocoon Bike Basket is a beautiful premium bike carrier for dogs. It's expensive at over $100 but it's sturdy and it looks pretty good, too. The dimensions of the basket itself are 15.5in L x 14.5in W x 10in H. It's one of the biggest bicycle carriers for dogs currently available. Being very functional and practical, the DoggyRide Cocoon can be used as a bicycle basket, travel carrier or small car booster seat. The interior is lined with water-resistant 70-denier nylon which is easy to clean with a damp cloth, while the exterior is made from very durable polyester. The quality of this product has very little competition which explains the higher price tag. Safety features include a safety leash restraining your dog from moving too much inside the basket. A durable proprietary attachment system (named KLICKfix) will safely secure the DoggyRide Cocoon Bike Basket to your bike, and it just takes seconds to setup or remove. To me, this is the best dog bike carrier available today but it is not the overall winner purely because of the high price. However, if you can afford it, it's a no-brainer! 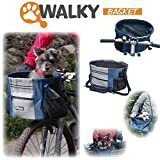 Perfect for small and medium-sized dogs such as Yorkshire or Jack Russell Terriers weighing up to 15lbs, the Walky Dog Bike Basket has dimensions of 14.5″ L x 15.5″ W x 10″ H, and weighs around 3lbs. The only annoying part is the hook that has to be fixed and installed on your bike; but it's much safer than many baskets only attached using a strap. Because there is some hardware involved, it will take a little more time to get going when you receive it for the very first time. After that, it's as easy as a click to install and remove it. It's priced around $100 which places this bike carrier in the higher price bracket but it's totally worth every penny, if you can afford it. Coming in six different colors, this is the best Snoozer bike basket you can buy in terms of getting the best value for your money. 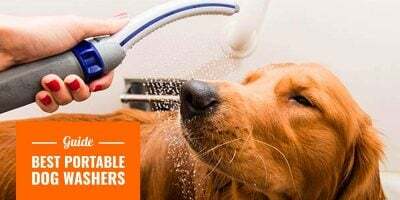 Snoozer is a renowned pet accessory manufacturer and they rarely disappoint; this is just another proof of their quality of design and manufacturing. This basket weighs 4 pounds and the dimensions are 10in x 13in x 10in; it is not the biggest out there. The interior is made using microfiber which allows for a quick cleaning and fast drying. 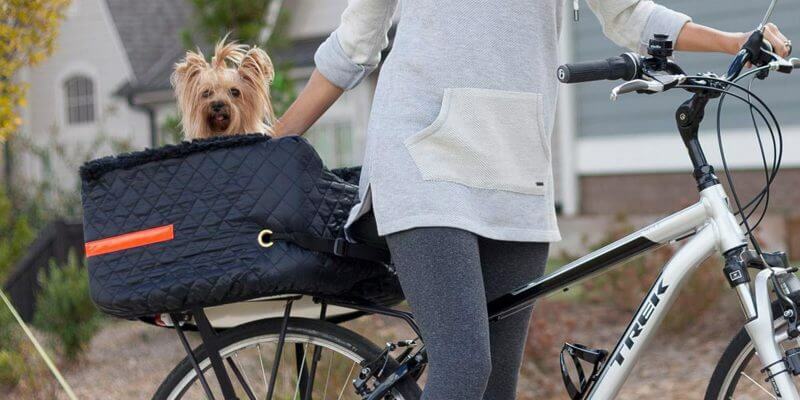 The Snoozer Bicycle Pet Basket is delivered with an easy-to-setup raincover placed in its own pocket, protecting your dog against the bad elements on your bike rides. 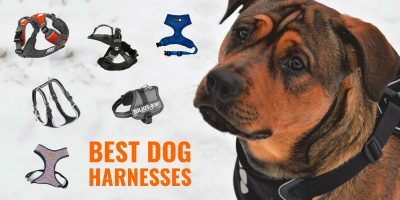 There are multiple pockets to store other accessories and an inner leash clip to restrain your dog from moving around too much while on the road. For your dog's comfort, especially during those long rides, Snoozer has added a removable padding and an innovative chin rest. Attaching the carrier to your bicycle is very easy using the included clips and straps and it's very sturdy. This dog bike basket is also easily removable and can be stored flat, unlike most competitors, making it the best choice for those using it punctually — it won't take too much room once stored! Overall a great product by a great pet brand — probably conceived for toy dog breeds — at a very good price! Ideal for larger dogs weighing up to 24lbs or 10kg, this rear dog bike carrier is yet another quality item from Snoozer. The basket has a reinforced plywood bottom part to be able to carry heavier pets, but also provides enough padding to make it totally comfortable for all dogs. The inside dimensions are 15in by 12in by 10in; definitely larger than most dog bike carriers out there. Designed using high-visibility reflective tape, this carrier has many safety features such as a smart three-point strap to firmly secure your dog in the basket. This basket is partly made up of high-density foam and includes a washable cover. Most bicycle carriers are easy to clean but don't offer a detachable cover that is machine-washable; the Snoozer Pet Rider Rear Bicycle Seat does. Cleaning will never be an issue with it; and don't be too worried, the foam is of high standard and holds its shape extremely well. 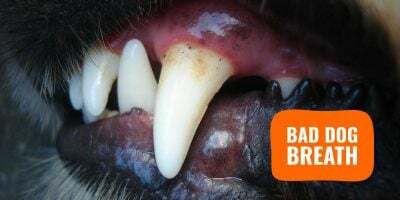 Be aware that there is no metallic frame so we wouldn't recommend it for agitated dogs! For instance, there are carriers are made with larger storage pockets while some have small but plenty of pockets. A couple of dog bike baskets will have a rain cover while some don't. 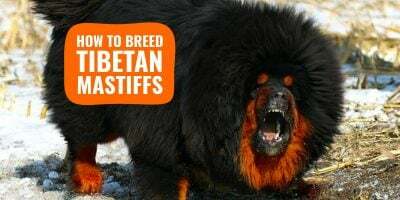 However, there are still specific brands that are more ideal for smaller toy breeds while others will be more suitable for slightly bigger and heavier dog breeds such as those that can take up to 24 pounds of dog. Quick note: check out this article on the best dog biking tips! Quick Assembly — If you go for an expensive brand of a dog carrier for your bike, you'll more likely have something that is super simple to put together. While some cheaper brands require you to go through rigorous instructions, some can just be strapped onto the bike. If you already have a bike rack installed, slightly pricier dog carriers may be easily installed into the rack system. Moreover, they may also use a click system to make the installation process a breeze. Convertible — As we mentioned above, some dog bike carriers can be convertible into dog beds, car seats and much more, so it's like a 3-in-1 pet carrier with multiple uses. 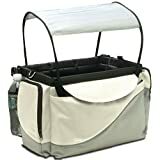 Water-Resistant — If you chance upon a dog bike carrier that is made of polyester material, it can be water-resistant, which is important in keeping your pet comfortable during heavy rain or other outdoor factors. Bigger Rain Covers — Aside from the water-resistant property, some expensive carriers also come with bigger and more protective mesh and rain covers.